From majestic landscapes to special events to family portraits, the pictures you take every day deserve to reflect the beauty, memory, and emotion of the moment they preserve. With the Hollywood Art Institute Photography Course & Certification, learn how to take better photos with 22 modules of expert instruction. This online course empowers you to develop your photography through hands-on tutorials and professional insight. Kick things off by exploring down-to-earth techniques that help you take better photos on your very first day. 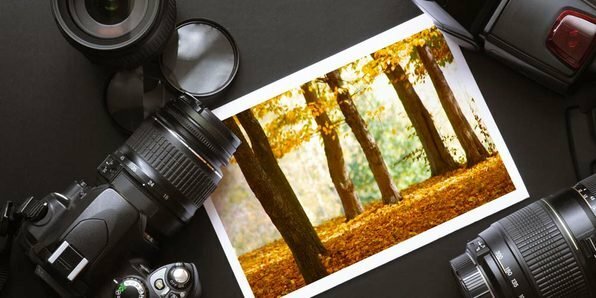 Meaning, you’ll skip the tedious approach to photography — mindlessly memorizing technical jargon — in favor of applying practical techniques to snapping photos from the start. Plus, since talented and experienced photographers teach all of the modules, you know that the lessons you’re practicing will lead to results that echo their creativity. On top of that, this online course — which contains 56 hours of instructional video content — sets you up for success with additional learning opportunities and a credential. This means you’ll get not only access to educational videos, tutorials, ebooks, flashcards, and quizzes but also a free 5-year subscription to a professional article database. Even cooler, upon completing the course, you’ll receive a professional certification that demonstrates your newfound photographic prowess to potential employers or friends. Learn to take better photos as you work toward a professional certification with this online course that’s only $19 in The Daily Caller Shop.